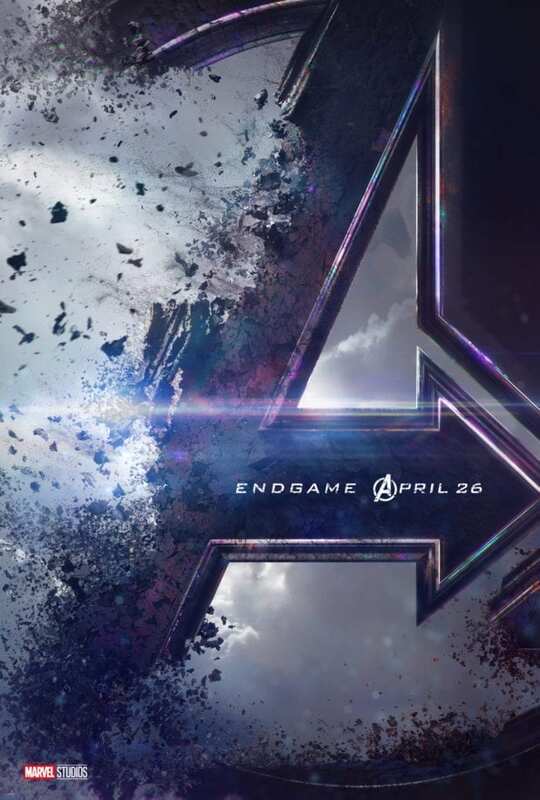 Not only do we finally have a name for Avengers 4, Avengers: Endgame, we also have the new poster and teaser trailer. Avengers: Endgame will be in theaters April 2019. What did you guys think about the trailer? I feel like the intense build up for the name and trailer left me a little deflated that we didn't get more. Endgame was on the top of my list of names so it wasn't a huge shock. I'm still crazy excited about the movie. I wish we could have seen Captain Marvel in the trailer. Glad Scott Lang made it out of the Quantum plain! Here is our reaction video!